Spring has definitely sprung and I don't know about you but I sure hope this warmer weather is here to stay! Here are some pics I took of the dogwoods and azaleas in my parent's backyard! 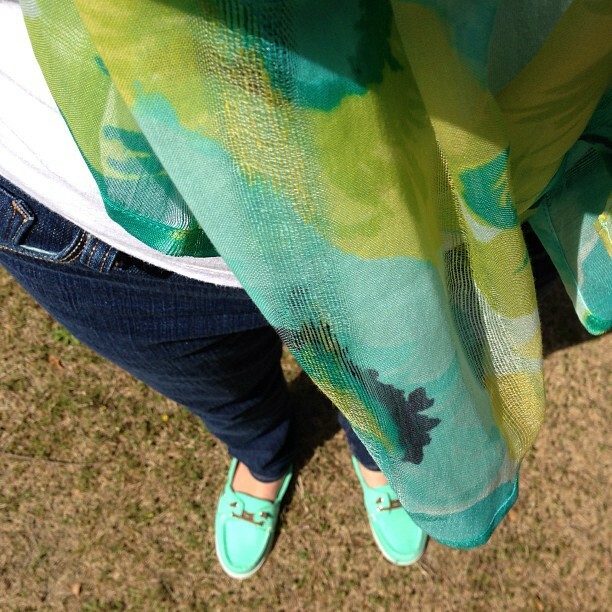 Warmer weather calls for cooler colors. I am in love with these aqua and mint colors! And what better way to end a Sunday than with a sweet treat! A coworker had brought these to work one day and they were so good! I couldn't resist buying a box when I spotted it in Target!